I am a life-long history lover and curator of that Depot pictured above, which is over 100 years old. There's an old saying, Bloom where you're planted." 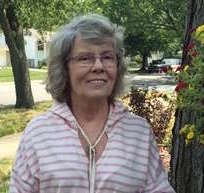 And I bloomed in Griffith, Indiana. I wasn't born in Griffith -- Chicago, Illinois is my birthplace -- but Griffith is my hometown. You see, I grew up as a railroad man's daughter riding trains even into my college years at the University of Illinois, where I earned a bachelors degree in Journalism and Communications.. I came to Griffith in 1976 after marrying my husband, Alan, who lived in Griffith. My arrival coincided with town's efforts to save the last railroad depot -- at one time there were three here -- and turn it into a museum. 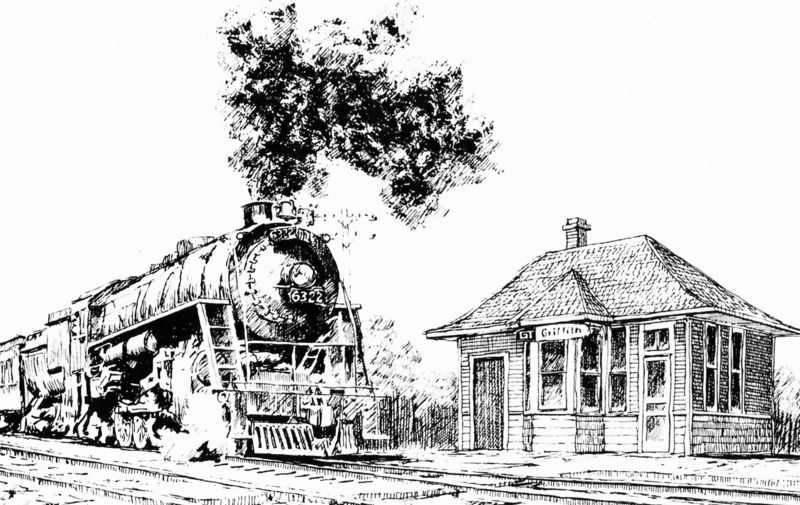 When the Griffith Historical Society was founded in the early 1980's to take care of the Depot Museum, I joined it. Over the years, I helped create and grow The Griffith Historical Park & Museum which you can see pictures of and read about on the next page. My four sons grew up here and put down their own roots in Griffith, or very nearby. Griffith is also where my writing bloomed, thanks in large part to my work with the museum. Two of my published books, THE CABOOSEMAN'S GARDEN and RESCUING IVY, were inspired by my museum research. And the book I'm working on now, GHOST LESSONS, a contemporary middle-grade novel, is set in a small town very reminiscent of Griffith. As a child, I moved around a lot, due in part to my father's railroad job, but once coming to Griffith, I never moved again. Instead, I put down roots and bloomed. A PLACE WHERE HISTORY AND WRITING MEET! 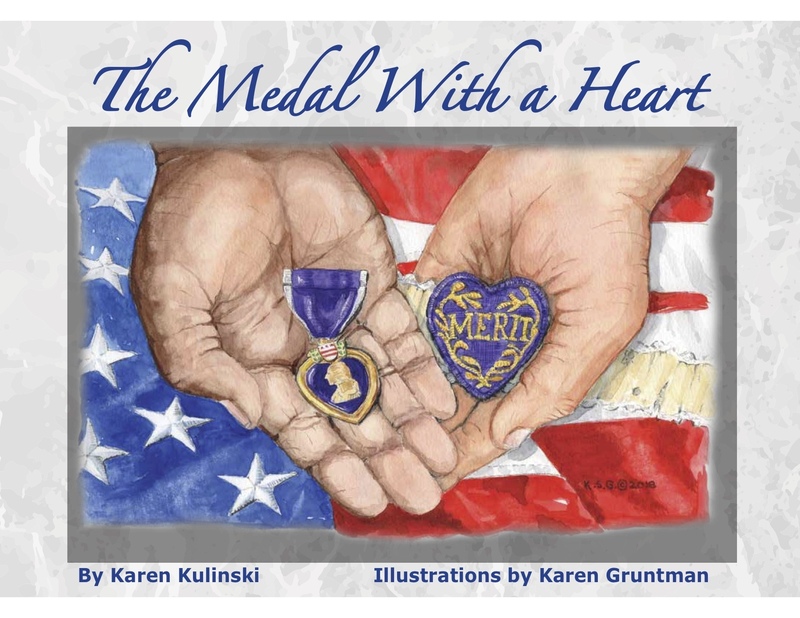 My new historical picture book, THE MEDAL WITH A HEART, will be out on December 1st from M.T. Publishing Company, Inc., with illustrations by Karen Gruntman www.karengruntman.com.